A former Hillary Clinton volunteer who sparked a Twitter controversy after attacking the widow of a fallen Navy SEAL on Twitter — has lost his job. The Harpursville zoo, which unveiled April-inspired emojis and t-shirts as the fan base for the 15-year-old long-necked beauty continues. 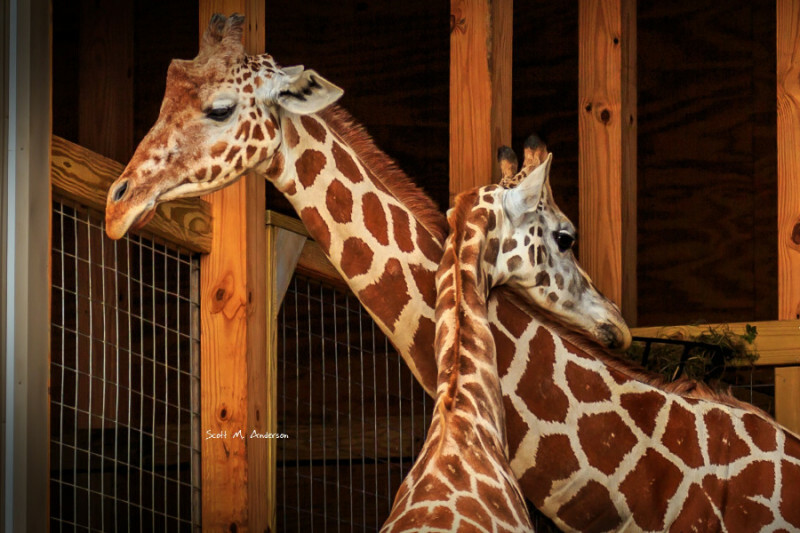 Today the zoo announces new website for ‘April’ and updates on her condition. 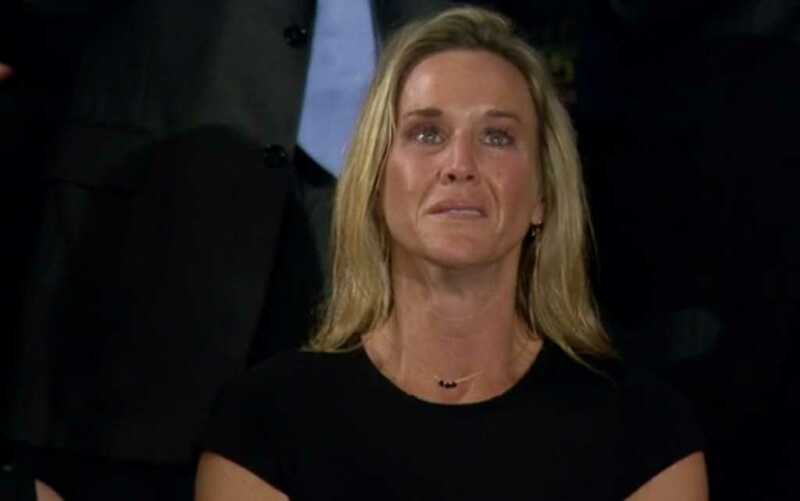 President Trump on Tuesday delivered his first address to a joint session of Congress, some Democrats choose not to stand for fallen soldiers wife in standing ovation.